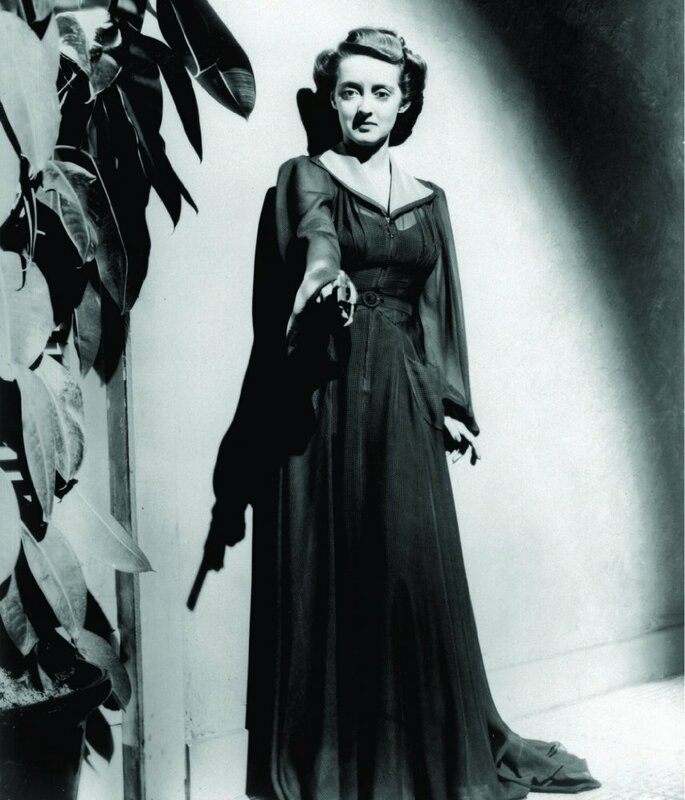 Today, I'm reviewing Warner Archive's new re-release of Bette Davis' classic film noir, The Letter (1940). 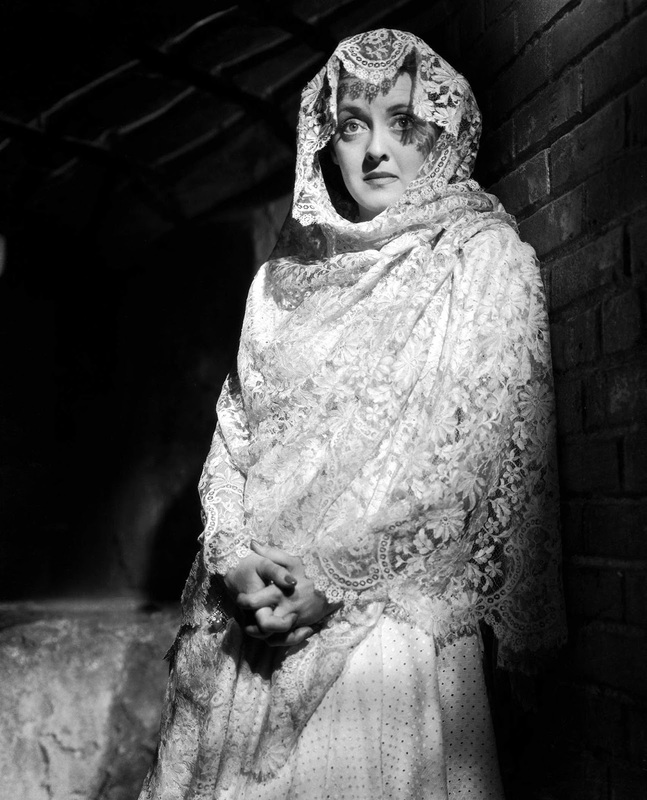 The good folks at Warner Archive are bringing five classic Bette Davis movies back into print. Each Friday in September, I'll have a review of one of these movies, starting today with the classic film noir, The Letter (1940). The Stars: Bette Davis; Herbert Marshall; James Stephenson; Gale Sondergaard, and Victor Sen Yung. Source Material: A short story and play by English author W. Somerset Maugham. The Plot: Leslie Crosbie (Davis), the wife of a rubber plantation owner in Bristish Malaya, kills a neighbor, whom Leslie says was trying to take advantage of her while her husband (Marshall) was away. At first, everyone believes Leslie's story until her lawyer (Stephenson) comes across a letter that reveals that she and the neighbor were on intimate terms. Backstory: Warner Bros. acquired the rights to the stage version of Maugham's short story for Davis and Wyler, who were frequent collaborators. Bette Davis as Leslie Crosbie in The Letter (1940). Why Bette's Great in The Letter: The actress gives a complex multi-layered performance as Leslie, a woman who is caught in a web of lies and deceit of her own making. In many ways, Leslie is the consummate actress who plays different roles, depending on the audience. For her husband she is a devoted wife while for her lawyer she is an innocent victim, but she only reveals her true self in both the opening and closing moments of the film. Best Performance Other Than Bette: Stephenson, who plays a morally principled lawyer who throws all of his ethics away to defend Leslie. Honorable mention goes to Marshall as a Leslie's naive husband, Sondegaard as a vengeful wife and Sen Yung as Stephenson's wily law clerk. Best scene: The opening scene in which a peaceful evening on the rubber plantation is interrupted by gunshots. (clip below). Fun Fact: The Letter was filmed once before in 1929 with Jeanne Eagels in the title role. In that movie, Marshall played Leslie's lover. The Critics: The Letter has an 100 percent fresh rating on Rotten Tomatoes and Leonard Maltin calls "Davis quite appealing in her unsympathetic role" in a three and 1\2 star review for his Classic Movie Guide. AFI lists: The Character of Leslie Crosbie was nominated for best villain in the 100 Heroes and Villains list. 1. Noir style. One of the first films noir, The Letter has stylish black and white cinematography, a twisty plot, and a great femme fatale in Davis. 2. Exotic atmosphere. Carl Jules Weyl's meticulous art direction authentically recreates a tropical atmosphere on a Hollywood sound stage. 3. Davis. She is never less than riveting in one of the tour de force performances of her legendary career. Availability: The Letter is available on DVD from Warner Archive (link below). Next week, I'll write about the lavish costume drama, All This and Heaven Too (1940).